Hello, friends! I am writing amidst heavy “bang!” sounds while our new hardwood floors are being installed! I’m thrilled. Though the house is a complete mess (temporarily) until the installation is over, I HAD to put together an easy modern Fall decor in my family living room that I can look at and say: “Aaahh, at least this is clean and decorated, ha! Step 1: Paint two or three mini pumpkins with mint paint. The pumpkins I had were bright orange, and to cover the orange I used three coats of paint. Step 2: While the mini pumpkin’s paint dries, paint the outside of the shadow box. 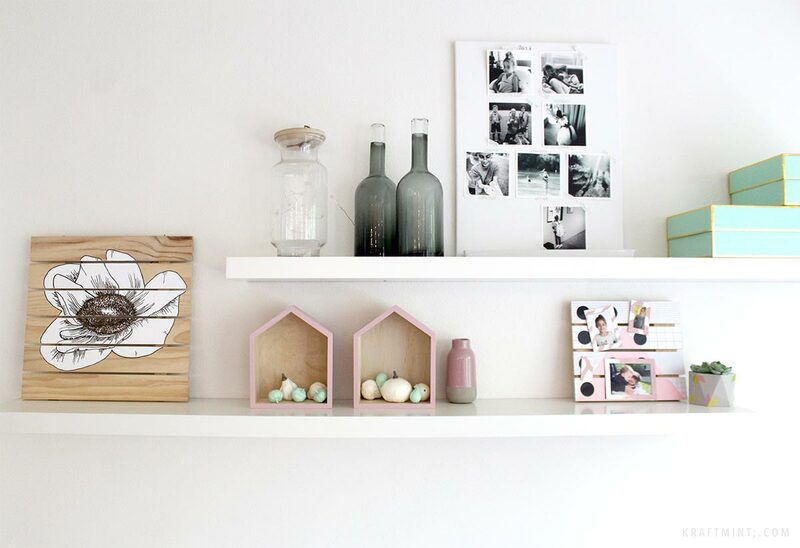 Then once the outside is dry, paint the trim of the shadow box with the same pink paint. Step 3: Alternate painting the mini pumpkins and shadow box. The shadow box will need two coats of paint. Step 4: Arrange a few white faux gourds inside the shadow box and add two mini pumpkins (that are now mint ;) to the display. Are you decorating your home for Fall? Drop me a comment, I always love hearing from you! Such happy and pretty fall decor Ursula, love it!! Thank you Tanya! The shadow boxes are soooo fun to craft with. Thank you for stopping and leaving me a comment my dear. Not decorating yet, per Mr. Furry request, holding off til end of Sept. early Oct. Will also be keeping decorations to minimum as he feels crowded in our small house with too much. He’s right, I do get carried away. Kind of relieved as by the time end of Oct. arrived was getting very tired of Fall decorations in previous years. Minimal is much better in our small living room/house. 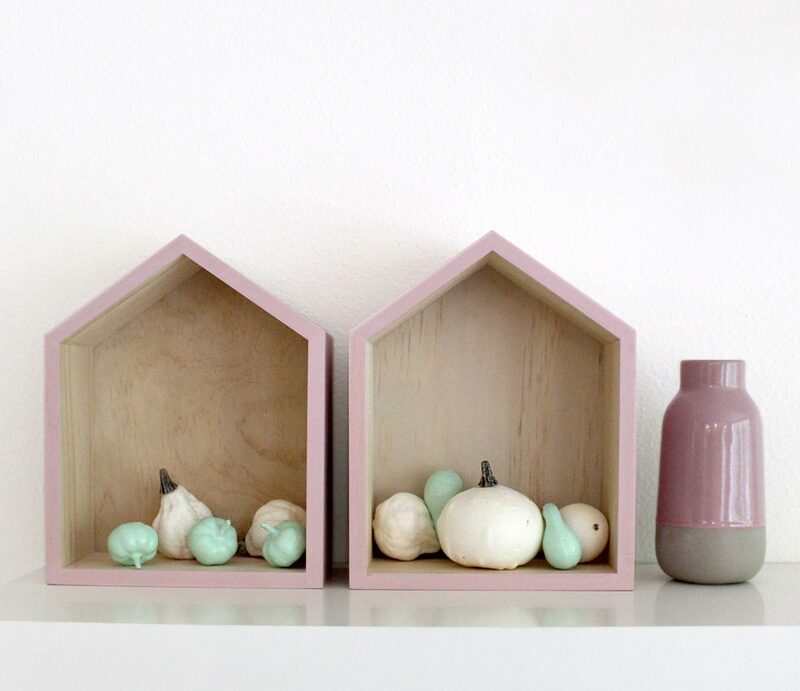 Love your house shaped pastel shadow boxes with pastel/white pumpkins/gourds. Minimal makes a statement, don’t need to overdo. Your shelves look so neat and nicely decorated, each item gets attention. Am preparing for a craft show on Oct.7th.at our local Tractor Supply in their parking lot. Will get made what we can, haven’t been in a craft show since Dec. 2014. Had right shoulder replaced in Dec. 2015 and after that was getting it working again and life. Now left shoulder letting me know it will need replacing in not too distant future. 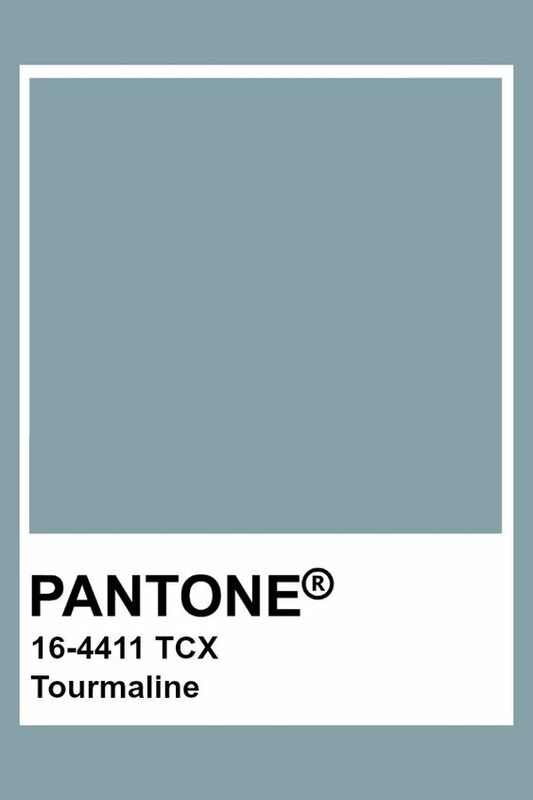 I so admire your clean and modern look, altho I tend to go to cottage am liking the modern clean look much better lately. Time to unclutter for sure. You are an inspiration for me to unclutter much more than have before.